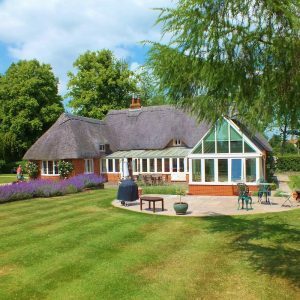 Muddy says: A beautiful holiday let in the Hampshire countryside that also offers yoga, painting and their own homespun products for visitors. Muddy says: This historic B&B has won fame for its super romantic vibes and excellent location. 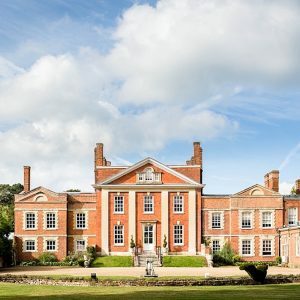 Muddy says: This Georgian mansion is located on the Hampshire/Berkshire border and offers relaxing rooms and a brand new spa on its 121 acres. Muddy says: Orchids Retreat is a peaceful sanctuary owned by an award-winning beauty therapist, a fantastic spot where you can treat yourself to a bit of me-time. 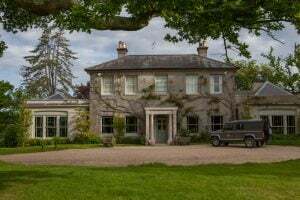 Muddy says: A spot of rustic glamour in the New Forest, The Pig is known for their amazing culinary repetoire and sumptuous, but relaxing, rooms. 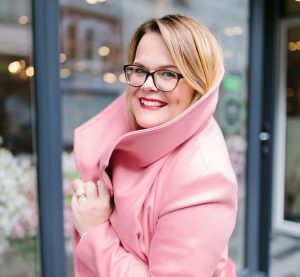 Muddy says: Honest, knowledgeable & heartfelt fashion advice on which colours and shapes will make you look (and feel) fantastic; if you want your personal style to shine through, Victoria's your woman. 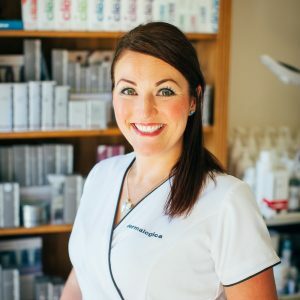 Muddy says: Take self-care seriously with a profoundly nurturing facial or massage from Clinical Aromatherapist and ex-nurse, Ellie Whitehall. Muddy says: The latest, London-standard facial treatments only minutes from the M3? 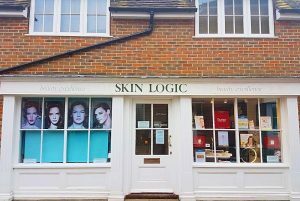 Hello Skin Logic, a must-visit beauty salon whose therapists live and breathe skincare. 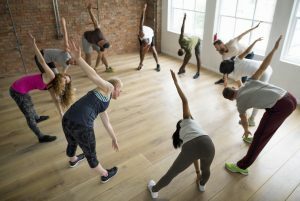 Muddy says: We love Alresford's independent woman's fitness boutique, expect modern design, high performance sportswear, spot-on advice — from gait analysis to sports bra-fitting — plus a fun, supportive community that takes woman's fitness seriously. Muddy says: Hampshire-based chiropractor, Nick Richmond, is a gifted and natural practitioner with patients coming from London, New York and Cape Town to see him. 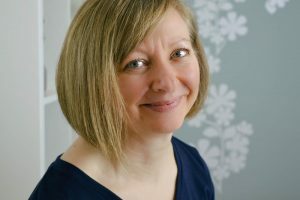 His base, Chiros Health Clinic, also offers hypnotherapy, allergy testing, counselling and much more.